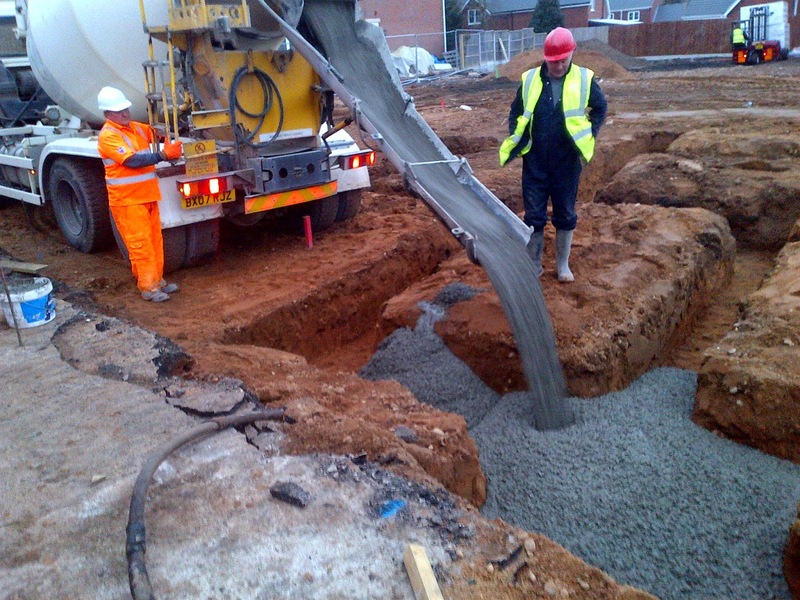 We are delighted to announce the first stages of construction have recently commenced at Codsall Wood, Staffordshire. 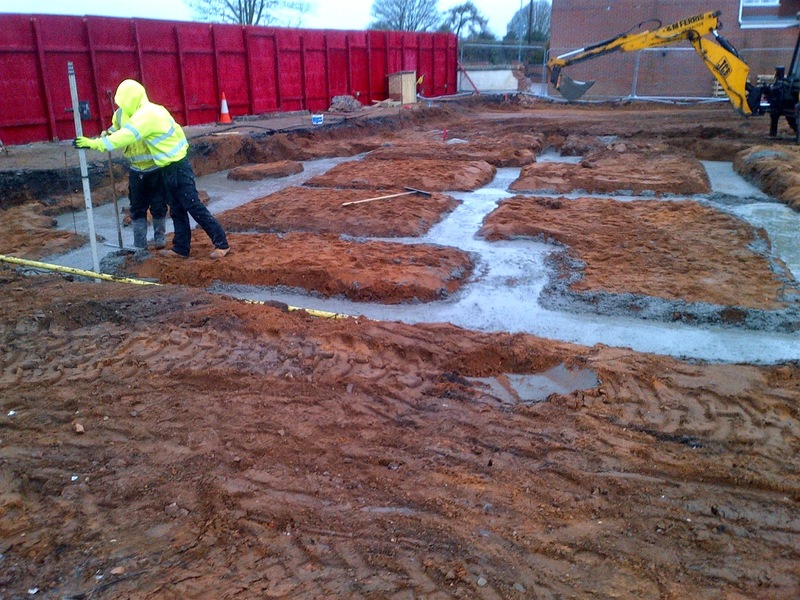 As you can see from these site photos, works at this substantial residential project are well underway. Foundations for the first four plots have now been laid, with brick and block work phases to follow in the coming weeks. This extensive £1m contract will see us complete 10 new residential dwellings on 10,000 sq ft of land previously occupied by the recently demolished, Cross Guns pub. Alongside this exciting new venture, the next 18 months will see Bespoke take on a variety of high profile construction projects in both the Midlands and London. Be sure to keep your eyes peeled for exciting progress reports from all four of our upcoming, multi million pound residential projects at Woodseaves, Richmond, Surbiton and Chertsey .